$297 for over $3000 Worth of Windows Mobile Software?!? Would such an offer be too good to be true? Oh no, it’s real actually, since the sentence is the slogan of the 2006 Best of Everything Software Package, a package containing the latest versions of winners and finalists from the Best Software Awards 2005, the annual contest organized by the american Smartphone and Pocket PC Magazine. 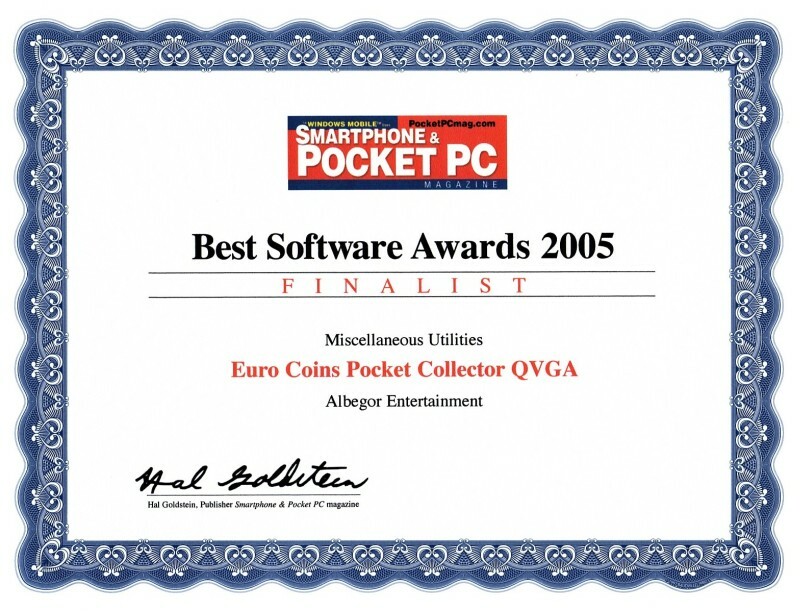 As I previously wrote, EcPc QVGA was a finalist in the 2005 edition of the contest, so it has been included into the package together with 130 of the very best applications and games available for Windows Mobile devices. For the details of the offer please go to the official website, there’s even a Value Calculator, an Excel precompiled file, to help you determine if the total of the software you’d like to buy exceeds the package price. Very useful addition in my opinion. They also put together a Best of Everything Smartphone Software Package, selling for $139, which includes over $600 worth of software only for Windows Mobile-based Smartphones. If you have a bunch of Windows Mobile software in your wishlist I’d suggest you to browse the contents of those packages, since the probability to find most of them inside them is high. There’s also the The Best of Everything Demo CD which is part of the main package and contains the demo versions of the software. It’s free to 2 year subscribers, but you can order it separately for 15$. Speaking about latest versions, I’ll probably release version 1.6 of EcPc before I’ll leave for holidays on august, so that you can upgrade from version 1.5, which is in the package. At the same time we’re building the new EcPc website. It looks great but it will take some time to complete. This entry was posted on July 8, 2006, 12:37 pm and is filed under Euro Coins Pocket Collector, Mobile, Software. You can follow any responses to this entry through RSS 2.0. You can leave a response, or trackback from your own site.